Free BACKUP CAMERA Included with Every Purchase (exclusions apply), Duratec 3.0L V6, 6-Speed Automatic, AWD, CD player, Heated Front Seats, Leather Front Bucket Seats, Power Moonroof, Traction control. All options and features are not guaranteed and must be verified at the dealership. Loaded and AWD Fusion with award winning power and fuel economy! You will not find a better deal on the award winning Fusion! 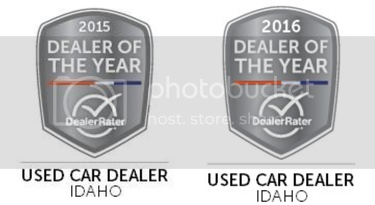 Image Auto Sales | Boise Used Car Dealer has been visited 12,795,654 total times.